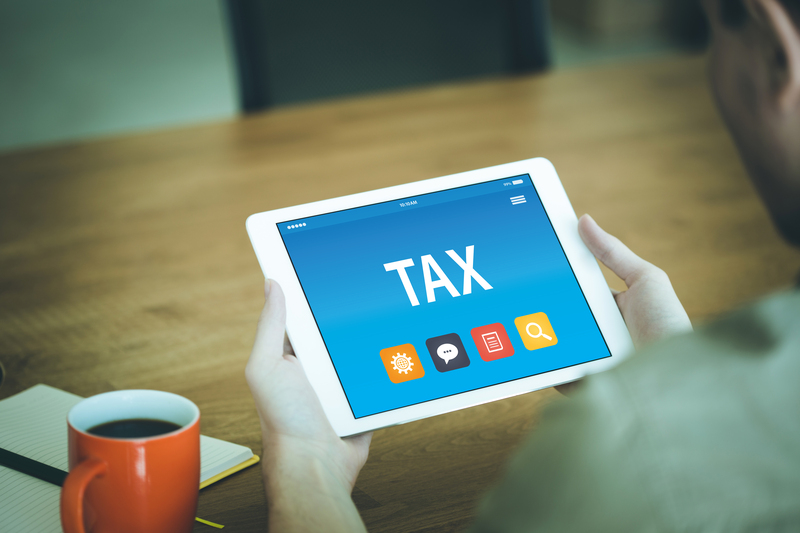 National Treasury published its much anticipated proposed annual amendments to tax legislation earlier in July. This year the proposed amendments were widely anticipated to shed led on Treasury’s proposals on how to address the perceived abuse of the trust form specifically going forward, especially as relates to the now well known ‘conduit pipe’ principle (in terms of which income received in a trust may ‘flow through’ the trust and instead be taxed in the hands of the trust beneficiaries). Many in the media, and some practitioners too, widely commented and bemoaned the widely anticipated demise of this well-entrenched South African trust law principle at the hands of Parliament. Instead, a far more nuanced and focussed approach is proposed by the new section 7C of the Income Tax Act, 58 of 1962. In terms of this new proposed provision the conduit pipe principle is not at all affected, but rather low-interest (or interest free) loans to trusts are being targeted. Briefly, any loan to a trust that is subject to interest at less than the prime lending rate less 250 basis points will be deemed to carry interest at that rate with interest accordingly accruing (and taxed) in the hands of the trust creditor. 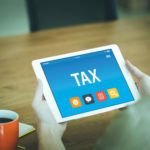 Consequently the trust creditor is taxed on deemed interest received, and that while typically the trust will be unable to claim a deduction on interest paid. To the extent further that the deemed interest gives rise to an increased income tax liability in the hands of the trust creditor, and the creditor does not recover said increased amount from the trust, the debtor is further deemed to have received a donation which in turn will be subject to donations tax at 20%. Secondly, the practice referred to as ‘income splitting’ is addressed (whereby trust distributions are made to various trust beneficiaries who are taxed at lower marginal tax rates): typically these distributions too would be made on interest free loan account, again therefore resulting in income tax consequences for the individuals in the form of ongoing income tax on the deemed interest received. The public is invited to comment on the proposed amendments by 8 August. We are however of the view that Treasury is unlikely to make any significant concessions in this regard specifically. While we will keep our client base informed of any developments in this regard as appropriate, it may be prudent to contact us now already to start discussing how most efficiently to manage any risks emanating from the above proposals and as they may relate to existing trust structures post 1 March 2017.